Lafayette, IN – Regency Multifamily has recently acquired the Overture Flats property conveniently located off State Road 26 and I-65 in Lafayette, Indiana. 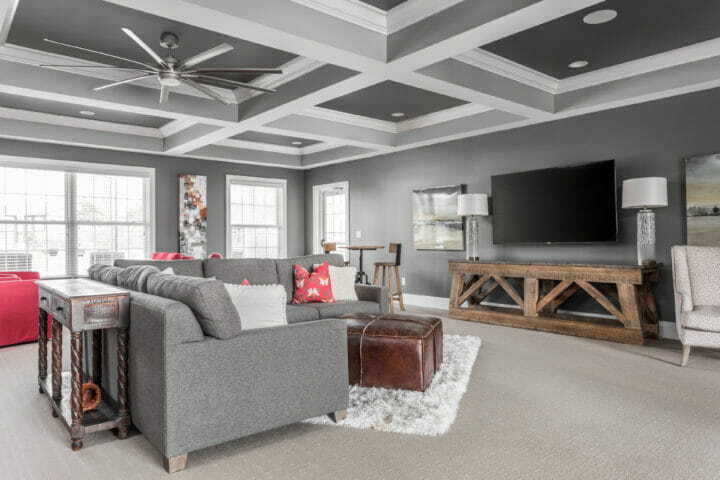 Overture Flats was completed in 2017 and includes 262 units comprised of one-, two- and three-bedroom luxury apartments with six bright, open floor plans and variety of resident-friendly amenities in this resort-like community. 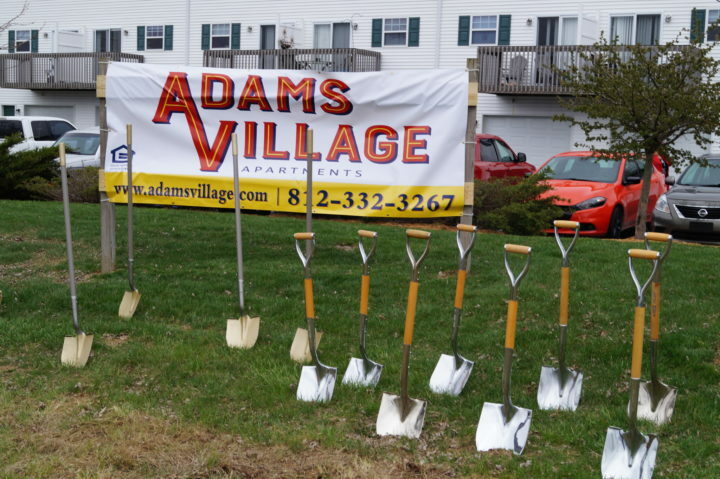 Regency Multifamily is pleased to announce that we have officially broken ground on our newest phase of Adams Village this month. The new phase consists of 136 apartments, a new leasing center, luxury clubhouse and outside oasis. Our valued current Adams Village residents will now have access to the most upscale amenities package in the entire Bloomington MSA. Additionally, new residents will be able to enjoy these improvements at rental rates significantly below similar luxury communities in the area.